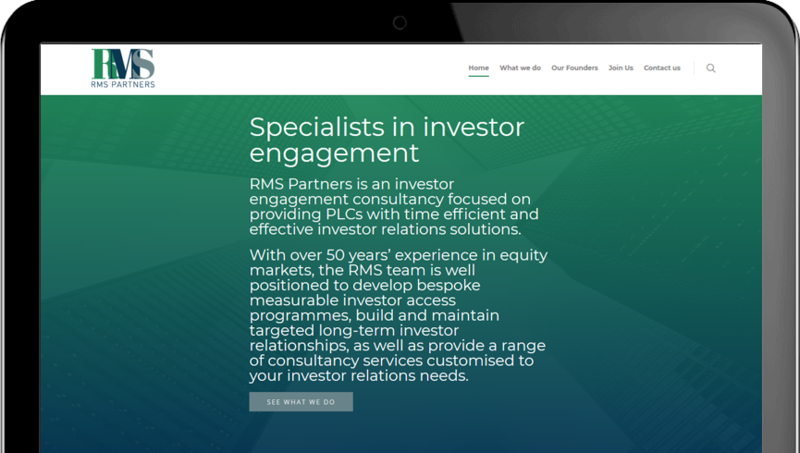 RMS Partners is an investor engagement consultancy with over 50 years’ experience in equity markets. 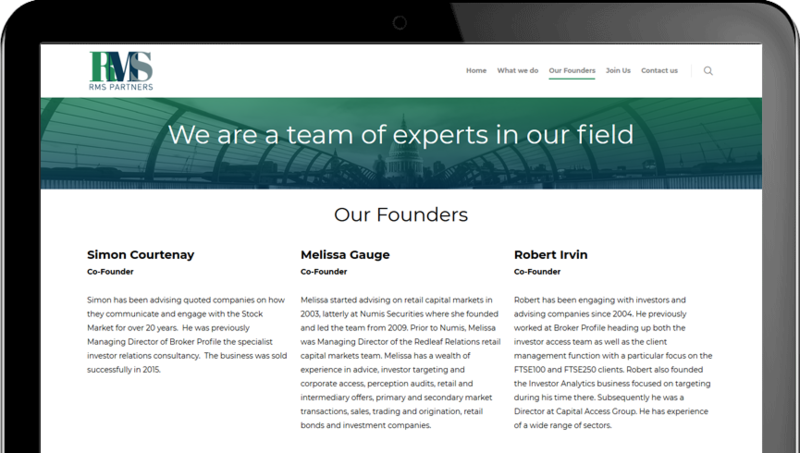 Nocturnal Cloud was commissioned to design and build a new website that would match the quality of their expertise. 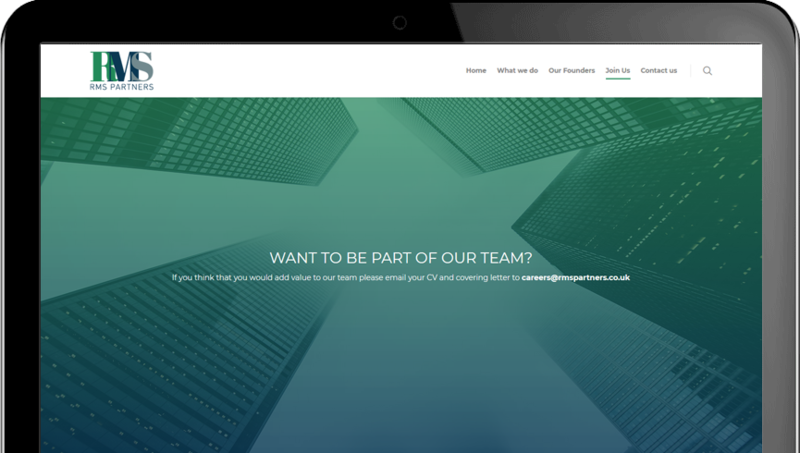 Bespoke Lightweight and Responsive Website with Easy Site Navigation. 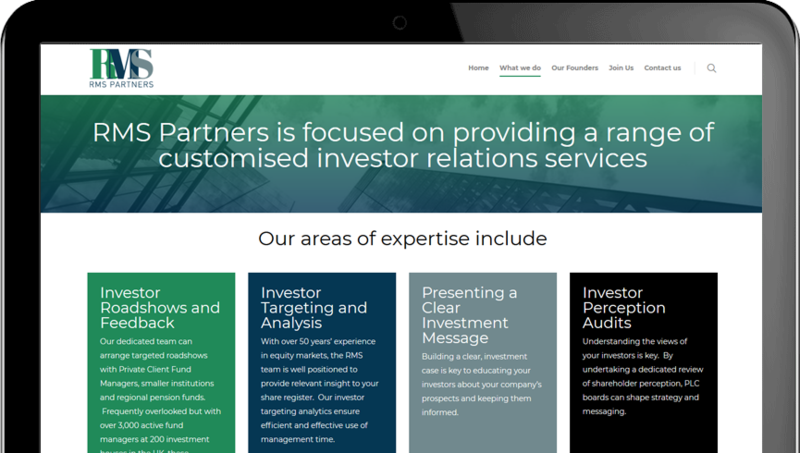 Compatible on Mobiles and tablets.